Robin was a great source of advice and support at such a difficult time. He knew just how to deal with relatives of varying ages with their views on how the service should be conducted. I have received several letters of appreciation on the way that everything was organised. Excellent and considerate service with great attention to detail. 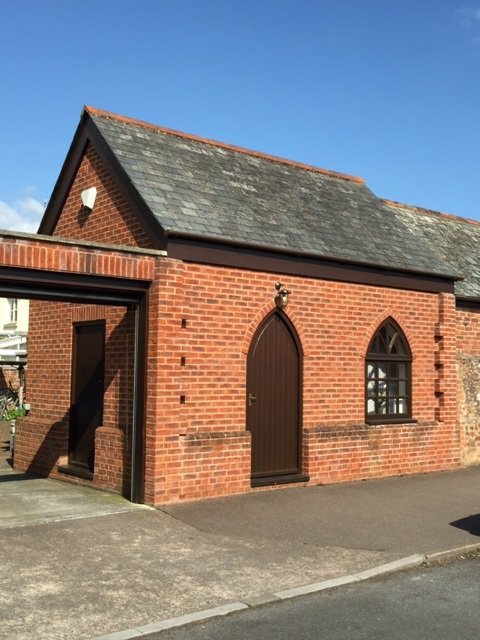 Peter Frank Turl funeral directors in Exeter have been supporting bereaved families in the Topsham area since the 1950s. The family-run funeral home aims to help families arrange a meaningful funeral service which reflects their wishes – and the life of their loved one. 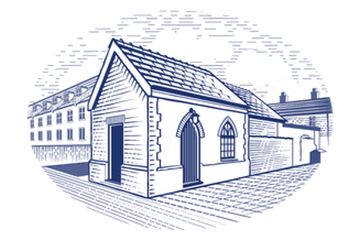 The caring Exeter funeral directors help families organise a personal and flexible service that are in line with the unique needs of the family. From bringing the person who has died into their care to organising a coffin and funeral transport, the team at this long-established independent funeral home is happy to guide families on every aspect of the funeral. This Exeter funeral home has a peaceful chapel of rest where families can spend time with their loved one before the funeral and is also happy to discuss funeral arrangements in the comfort of your home, if you prefer to do so in more familiar surroundings. The Tospham funeral directors have parking facilities on site and the office is open weekdays between 8 am and 5.30 pm. The caring funeral directors are on call to respond at whatever time of night or day you phone them, when someone dies. At a very difficult time when someone dies, call Peter Frank Turl funeral directors for support, sympathetic care and respectful practical assistance. All arrangements for my husbands funeral were dealt with great dignity, kindness and support by Robin Turl. I would have no hesitation in recommending Turl’s Independent Funeral Service and thank them for supporting me at a very difficult time. Peter, Rob and Liz were all fantastic throughout the whole process. Nothing was ever too much trouble and they were very flexible with visits and ensuring everything was taken care of. The situation was difficult but they all made it as easier to cope with as they possibly could. I would recommend them to anyone. Peter, Rob and Liz - Thank you for all you have done and are doing now. Peter Frank Turl Independent Funeral Directors will provide you with a free obituary as part of their service.